That science fiction future where robots can do what people and animals do may be closer than you think. 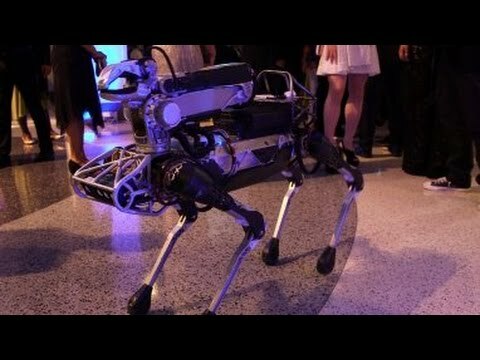 Marc Raibert, founder of Boston Dynamics, is developing advanced robots that can gallop like a cheetah, negotiate 10 inches of snow, walk upright on two legs and even open doors and deliver packages. Join Raibert for a live demo of SpotMini, a nimble robot that maps the space around it, handles objects, climbs stairs — and could soon be helping you out around the house.